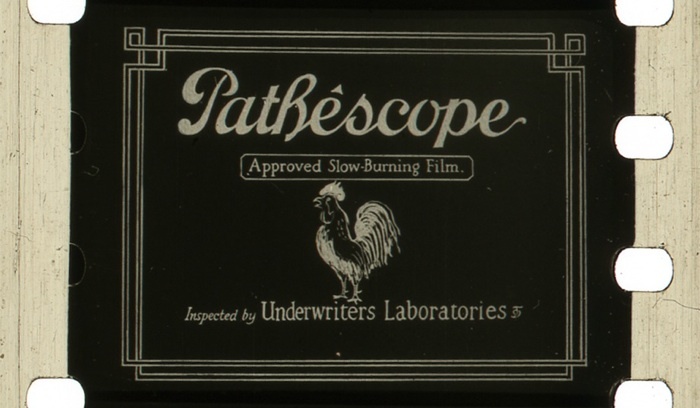 And right on the heels of Corn’s-A-Poppin’ — a totally unique program on a forgotten film gauge! Join us for an absurdly rare smattering of 28mm films – Including some original prints which are over 100 years old – in tribute to and in the spirit of the 13th INTERNATIONAL DOMITOR CONFERENCE. Developed at a time when 35mm motion picture film was synonymous with nitrate fires and the annihilating spirit of modernity, the 28mm gauge was a non-flammable alternative marketed to schools, churches, and the private domain. Used for both home movies and non-theatrical exhibition of commercial shorts and features, the 28mm format was the forerunner of the instructional film, the classroom filmstrip, Castle Films 8mm clips, and your VHS library. 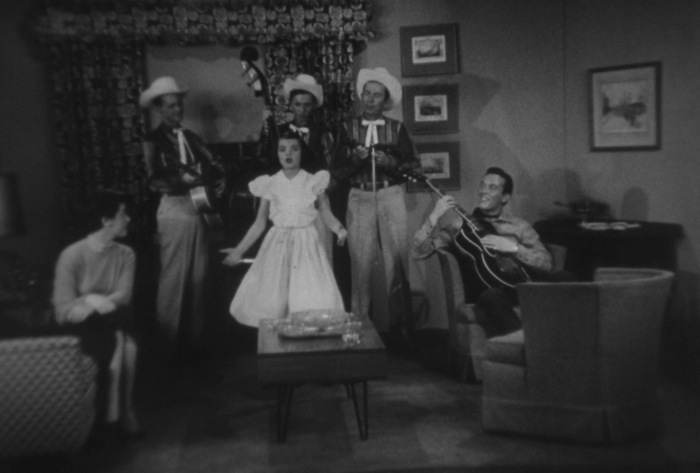 Widely used in America until World War I and in Europe until the emergence of the talkies, 28mm presentations are exceptionally rare today, even though many films survive only in this unjustly neglected format. Dino Everett, Archivist at USC Hugh M. Hefner Moving Image Archive and a longtime 28mm collector and advocate, will screen a representative sample of 28mm films on original projection equipment and provide an illuminating (but non-flammable) lecture on the history of the format. That Model from Paris (Louis J. Gasnier, 1926) [Excerpts], The Life of George Washington (1909), The Crazy Villa (1913), The Gypsy’s Revenge (1908), and much more!